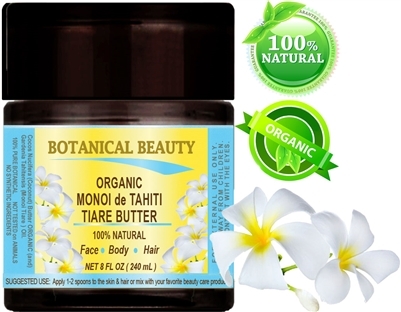 One of the best butters to penetrate very deep into the skin, bringing the necessary nutrients to the skin and hair. 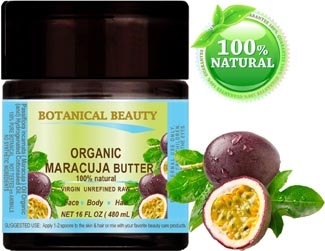 MARACUJA BUTTER ORGANIC 100 % Natural 2 Fl.oz - 60 ml. CRANBERRY SEED BUTTER ORGANIC 100 % Natural / 100% PURE BOTANICALS 4 Fl. oz - 120 ml. ACAI BERRY BUTTER ORGANIC 100 % Natural / 100% PURE BOTANICALS 4 Fl. oz. - 120 ml. COCOA BUTTER WILD GROWTH Brazilian RAW ORGANIC 100 % Natural 12 Fl.oz. - 120 g.
MARACUJA BUTTER ORGANIC 100% Natural 4 Fl.oz - 120 ml. SWEET ALMOND BUTTER ORGANIC 100 % Natural / VIRGIN / UNREFINED / RAW. 4 Fl.oz.- 120 ml. 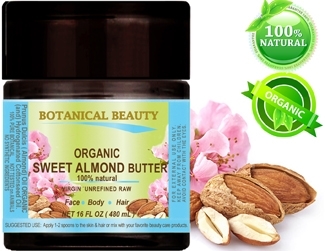 APRICOT KERNEL OIL BUTTER ORGANIC 4 Fl.oz.- 120 ml. African BAOBAB SEED BUTTER ORGANIC 100 % Natural 4 Fl. oz - 120 ml. 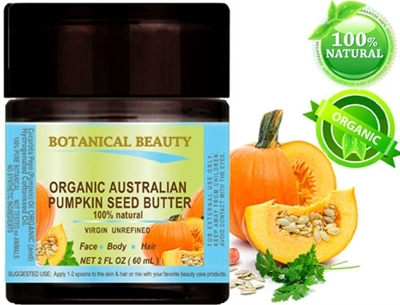 ORGANIC PUMPKIN SEED BUTTER Australian 2 Fl.oz.- 60 ml. MARACUJA BUTTER ORGANIC 100 % Natural 8 Fl.oz - 240 ml. SWEET ALMOND BUTTER ORGANIC 100 % Natural / VIRGIN / UNREFINED / RAW. 8 Fl.oz.- 240 ml. 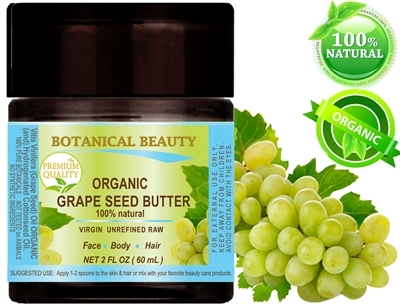 GRAPE SEED OIL - BUTTER ORGANIC 2 Fl.oz.- 60 ml. 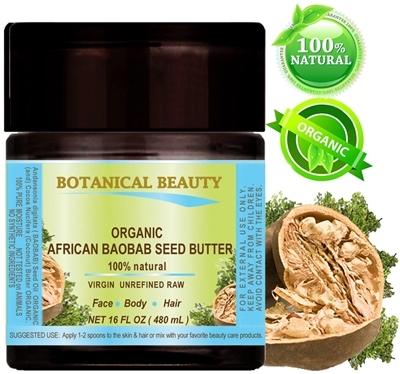 African BAOBAB SEED BUTTER ORGANIC 100 % Natural 8 Fl. oz - 240 ml. 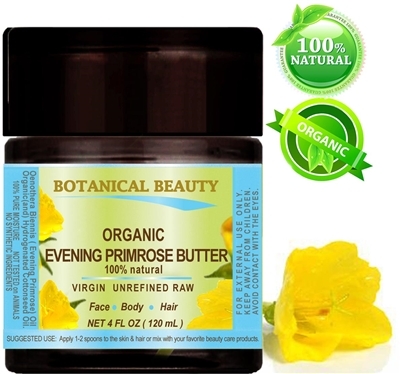 EVENING PRIMROSE BUTTER ORGANIC 100 % Natural 2 Fl.oz - 60ml. 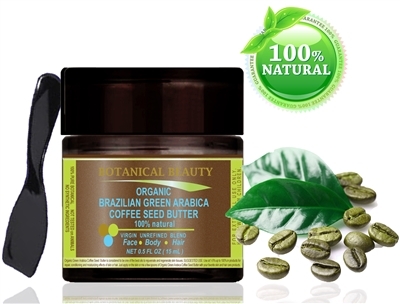 ACAI BERRY BUTTER ORGANIC 100 % Natural / 100% PURE BOTANICALS 8 Fl. oz. - 240 ml. ORGANIC PUMPKIN SEED BUTTER Australian 4 Fl.oz.- 120 ml. MARACUJA BUTTER ORGANIC 100 % Natural 16 Fl.oz - 480 ml. SWEET ALMOND BUTTER ORGANIC 100 % Natural / VIRGIN / UNREFINED / RAW. 16 Fl.oz.- 480 ml. JASMINE FLOWER BUTTER ORGANIC 100 % Natural 4 Fl.oz.- 120 ml. GRAPE SEED OIL - BUTTER ORGANIC 4 Fl.oz. - 120 ml. 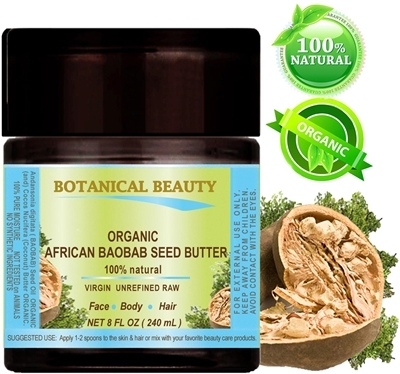 African BAOBAB SEED BUTTER ORGANIC 100 % Natural 16 Fl. oz - 480 ml. EVENING PRIMROSE OIL BUTTER ORGANIC 100 % Natural 4 Fl.oz - 120 ml.